The Alban Way is what remains of the Hatfield-St Albans Railway Line (which linked up with the Watford to St Albans Branch at St Albans Abbey station). 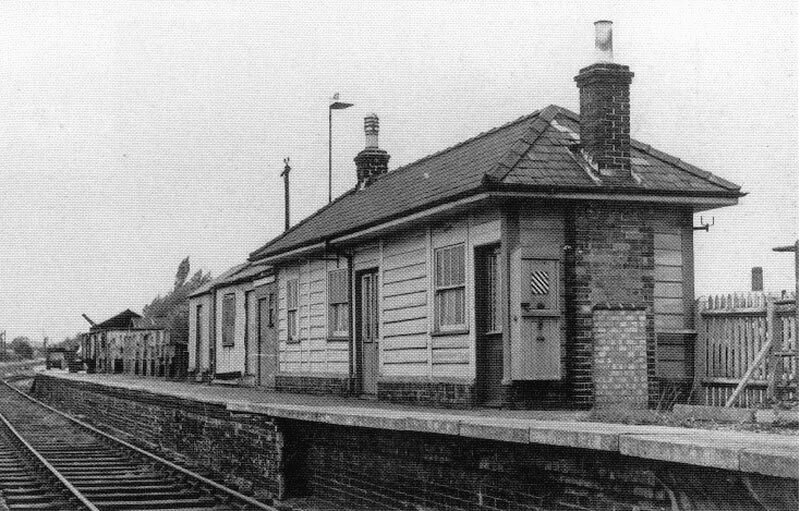 This October will see the 150th Anniversary of the opening of this line and some celebrations are being planned by the Smallford Station Project. Exploring social, natural and railway history. Participants can do the whole walk or join at various places along the Alban Way. Places are limited: Bookings for this activity will be open early in September: Please see www.smallford.org for further information or contact info@smallford.org. Nast Hyde/Ellenbrook, Smallford, Hill End, Fleetville, London Road. Including rides on a miniature railway, models of Smallford and Hill End Stations, ‘Bringing the History of Smallford Station to Life’ Project Exhibition. Exploring social, natural and railway history. Participants can join at various places along the Alban Way. We’re also planning to design and publish an ‘Alban Way Guided Walk’ that will illustrate some of its social, environmental/ecological/natural and railway history. Especially if you’re part of a community/organisation that’s located along/close to the Alban Way, and you’d like to get involved, please e-mail info@smallford.org and we’ll add you to our circulation list – you’ll automatically receive copies of correspondence and information we circulate. We’re holding monthly Planning Meetings hosted by The University of Hertfordshire Heritage Hub and all interested parties are welcome to attend. For more information on the ‘Bringing the History of Smallford Station to Life’ Project and the 150th Anniversary Celebrations being planned, see www.smallford.org or contact Jeff Lewis, Project Leader: info@smallford.org.